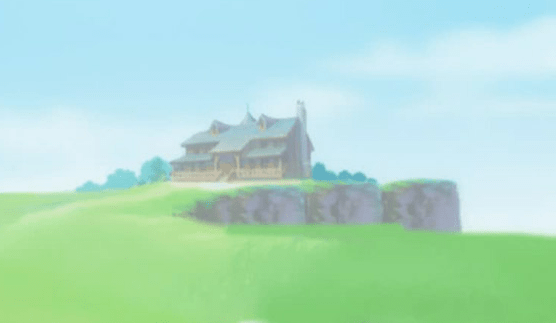 If you could live anywhere, you’d definitely pick Black Jack’s house, right? RIGHT? Well, apparently the writers of Winter Sonata would. hrm? try again. there are over 50 people on each of the hd torrents atm. unable to load invalid torrent file. the sd ver. work but…. 720p!!!!!! Wow do I love Live-evil and Frostii right now. 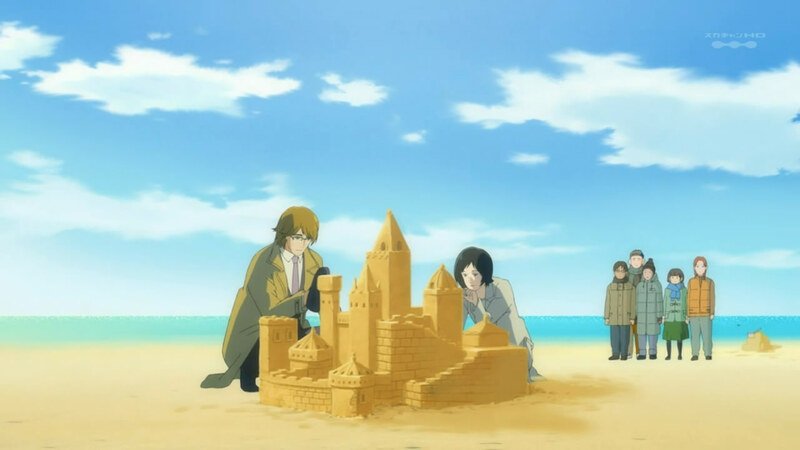 Here I was gonna go to bed bored as hell, but low and behold, Winter Sonata rolls onto the scene! Guess I’m going to be up for another hour or so. Thanks guys! Excellent. Thanks for the excellent job! This is amazing! Hendrix (Bold as Love) Experience and three Winter Sonata eps at once? Marry me please. Thank you for this triple episode run. Love this show! Keep up the excellant work!